I love love stories. I love old-fashioned romance. I hate zombies. I hate horror. I was interested to see how the 2 would be brought together. In England of 1813 the country is divided, with zombies lurking in the woods and estates, the rich lives of the most affluent families continue. Despite wars being fought between the undead and a battle to survive, those at the top of the hierarchy still insist on living a life of luxury with balls. Meanwhile, Mrs Bennet keeps stressing, they still require husbands as the wealth will be passed to a Mr Bennet's closest male relative: a nephew. There is one difference to Jane Austen's traditional novel though. 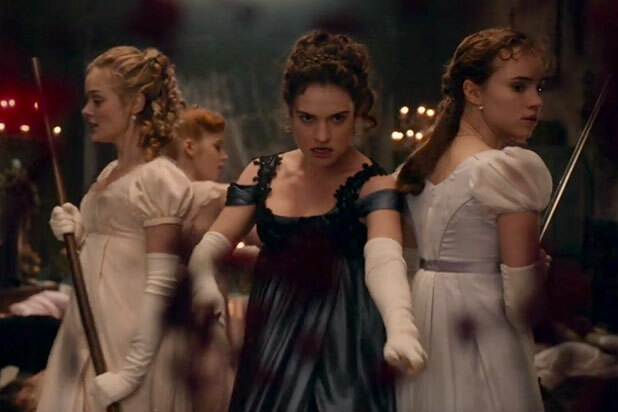 The women are the heroine's and they all know how to fight. Having trained in China instead of Japan like the rest of the wealthy, they are looked down upon but when they save everyone's lives it turns out, they are the masters of martial arts and weaponry. Mr Darcy is a fierce zombie killer, yet the epitome of upper class prejudice. He hadn't taken well to the Bennet family of daughters but watching them fight opens his eyes to the beauty of Elizabeth. Meanwhile, attraction sparks between Mr. Bingley and the eldest daughter Jane Bennet. The Bennet's are shaken when Bingley and his companions suddenly abandon his country home and return to the walled fortress city of London with little explanation. 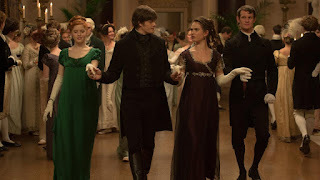 Things only get more complicated from there on when Jane is heartbroken, Elizabeth's cousin wants her hand in marriage telling her Darcy scared Mr Bingley away and then Mr Darcy's mysterious adopted brother shows up telling Elizabeth that Darcy cheated Wickham out of an inheritance. All in the midst of fighting zombies! These decaying corpses certainly look the part, but these monsters can talk, think and apparently coordinate church seminars. Much to the shock of Elizabeth. I have to say I was impressed and I wasn't expecting to! I thought it was a fun new take on a traditional story. 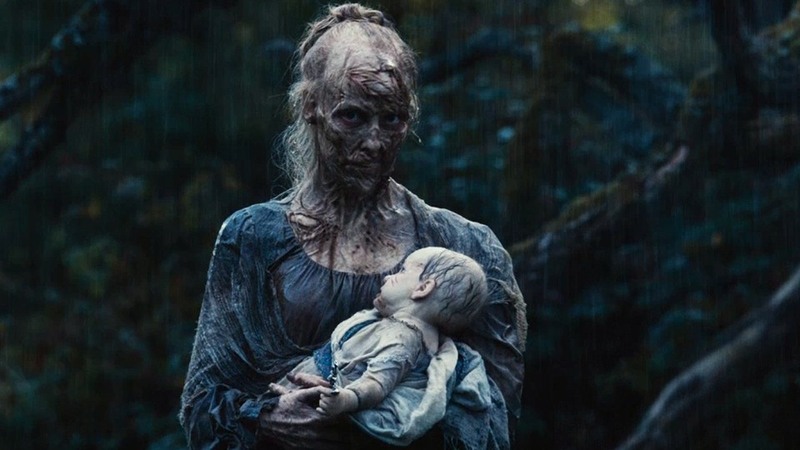 I liked that it was a little bit different to the Jane Austen story line and I think the twist of zombies made it so much more fun to watch. Some people have said that they didn't like that the zombies were almost too human-like but I have to say I liked that too! I liked that they could formulate plans. I guessed the big twist about halfway through the fim but I loved it regardless! It kept the movie intriguing throughout! Either way, I'll be staying tuned! 5 Concerts I Want to See!